At Starships, we are always seeking out to new ideas and possible collaborations which aim at the success of gaining our customers’ happiness. Besides Far East Orchid, Starships is now also working with another biggest artificial flowers florist in Singapore, Petals by SF. 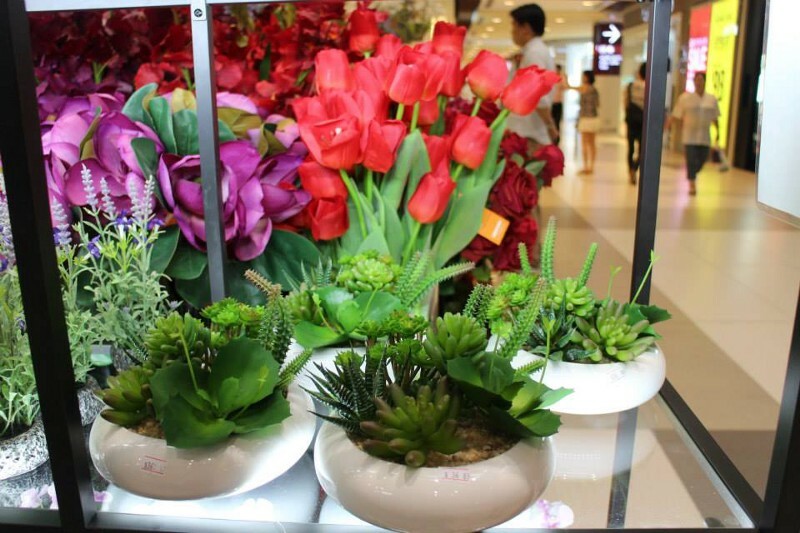 Petals by SF is one of Singapore’s biggest wholesalers and retailers in imported artificial flowers, plants and related accessories. 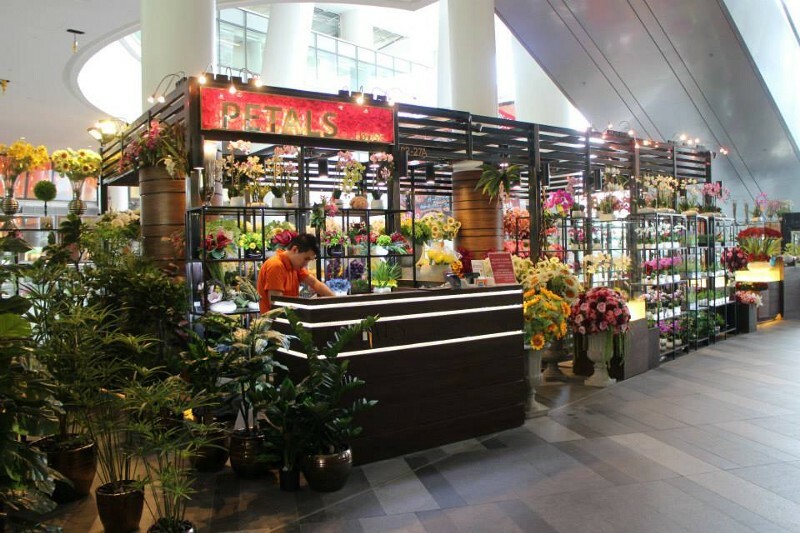 They just started providing fresh flower products in the recent years, and they now have established 5 retail outlets and 1 wholesale outlet in Singapore. The initiative for this collaboration is to provide the most convenient and time-saving shopping experiences to our customers, meaning when you come to purchase balloons at Starships, you will also able to purchase flowers from Petals by SF. It is a one-stop shop! You can save lots of time by not having to move from place to place. With this new collaboration, Starship’s purpose is always to achieve customer satisfaction and to bring a new touch to this industry. 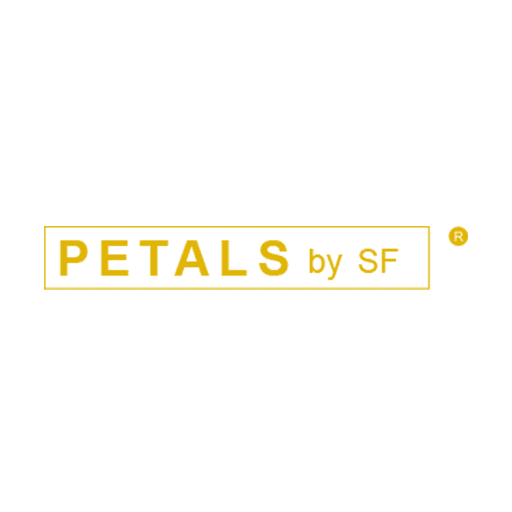 We believe that with all the convenient opportunities provided along with best-quality products, Starships and our partner, Petals by SF, will make you happy!